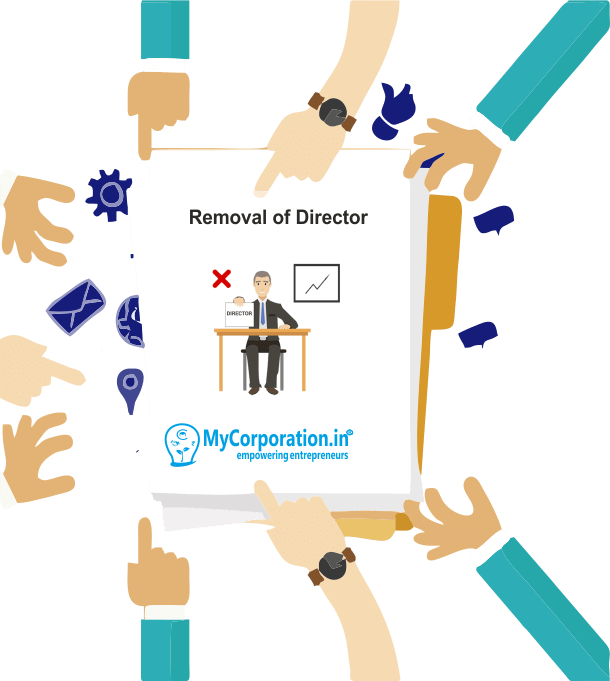 As per Section 169 of Companies Act, 2013, A company may, by ordinary resolution, remove a director before the expiry of the period of his office after giving him a reasonable opportunity of being heard. WHAT ARE THE GROUNDS FOR REMOVAL OF DIRECTOR? Some of the grounds of director removal are as follows: 1. Frequently absent in Board Meetings of Committee meetings. 2. Disclosing confidential or sensitive information about the corporation to unauthorized persons. 3. Violating the corporation's code of ethics. 4. Causing problems with the CEO or other executive officers by micromanaging or otherwise. CAN A DIRECTOR BE REMOVED WITHOUT HIS CONSENT? Yes, company directors can be removed without the requisite notice, under certain circumstances. FILING OF CASUAL VACANCY ON REMOVAL OF DIRECTOR. 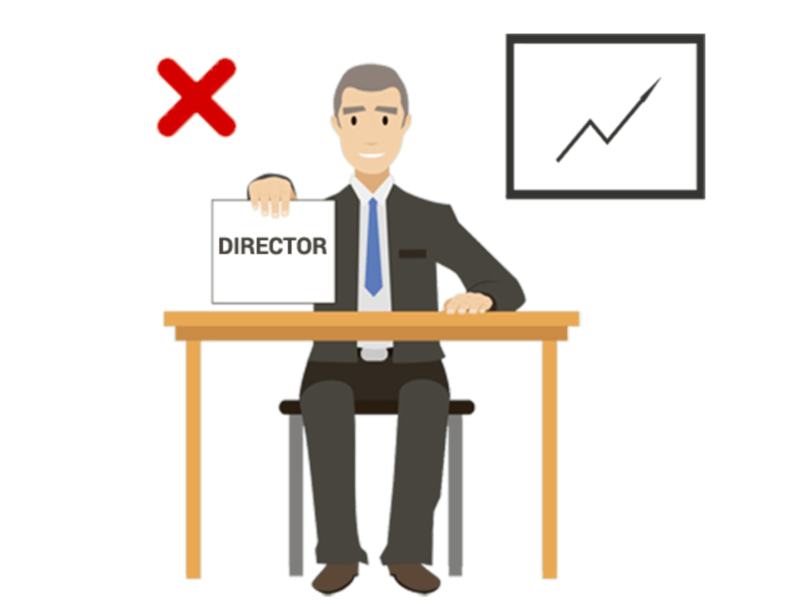 If the office of any director appointed by the company in general meeting is vacated before his term of office expires, the resulting casual vacancy may, in default of and subject to any regulations in the articles of the company, be filled by the Board of Directors at a meeting of the Board. Send Notice for general Meeting for removal of director. A general meeting will be held by giving 21 days clear notice. Opportunity of being heard will be given to the director. Pass the resolution for removal. File the requisite form with the ROC.